This project consisted of a complete website redesign, CMS and training. 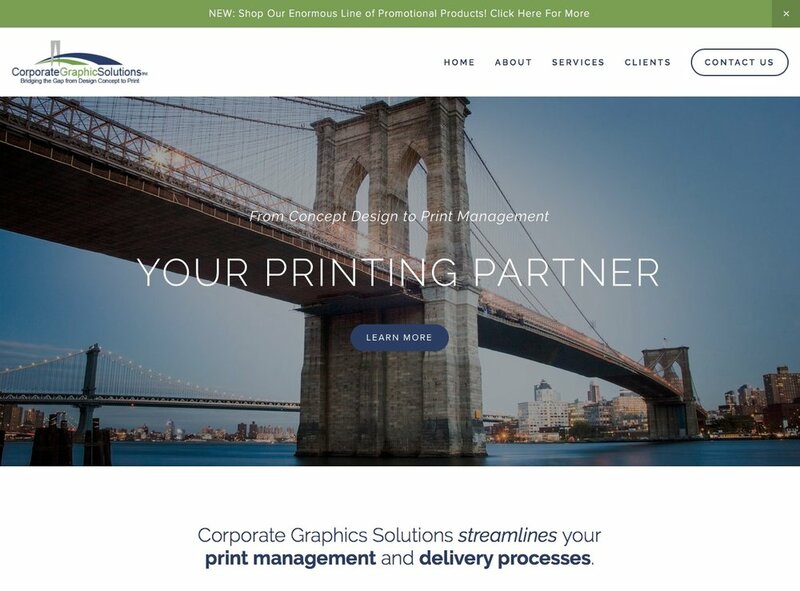 Corporate Graphic Solutions has over 40 years of experience in print management and felt they needed a website that reflected their expertise and professionalism. We helped create the concept of the bridge for the logo and imagery.